Post 7 has an in house professional masseuse for your convenience. 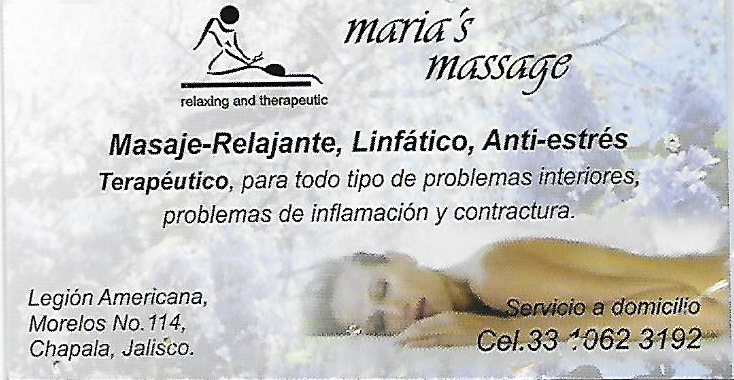 Prices vary based on massage type. The sign up sheet for booking appointments is located in the library area. 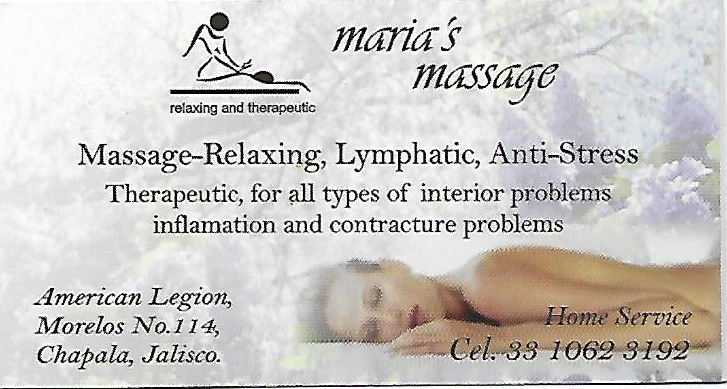 Therapeutic, for all types of interior, inflammation and contracture problems.